The winning numbers from the EuroMillions draw on Tuesday August 9th were 12, 19, 43, 44, 45 and the star numbers were 65and 10. Tuesday’s draw produced 1,481,075 winning players that shared prizes worth a total of €11,799,844. Five players matched five of the main numbers with one star number to win €190,658.93 each. There were 5 players that matched five main numbers to win €63,552.98 each and 28 players that matched four of the main numbers with both star numbers to win €5,674.37 each. A further 570 players matched four of the main numbers with one star number to win €243.90 each and 1,104 players matched four main numbers to win €125.93 each. 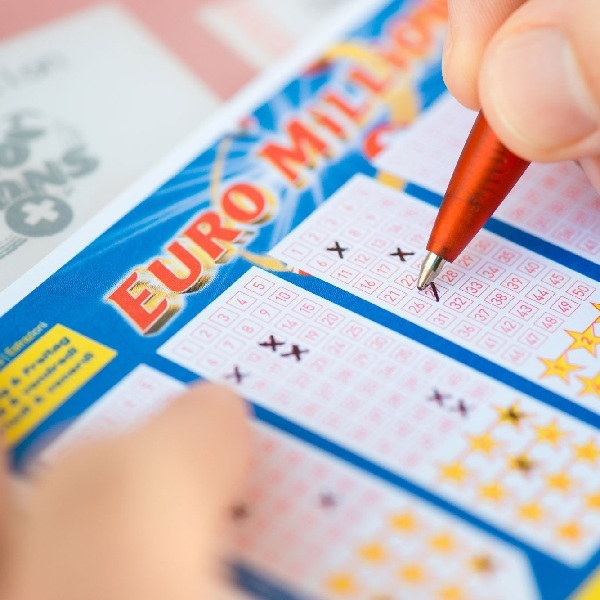 This Friday players of the EuroMillions have the chance to win a jackpot of €39 million. Tickets can be purchased online or at vendors across participating countries and each line of numbers costs €2.